Choosing Your Top 50 Portuguese Wines? 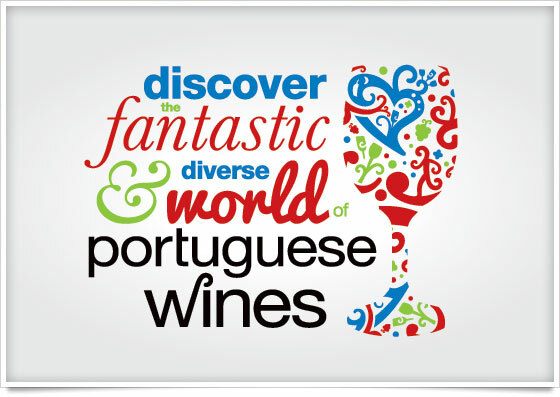 Every year, ViniPortugal elects a UK journalist to choose their top 50 Portuguese wines. In 2010, our friend Sarah Ahmed created a fabulous list of wines and was followed up this year by an equally impressive list by Tom Cannavan. A few days ago, the wines were announced in London at the Portuguese Ambassador’s Residence in Belgrave Square, and as much as we would have loved to attend, alas, we were celebrating from afar – but closer to the source! Not surprisingly, a healthy chunk of the wines are sourced from the Alentejo, Douro and Dao, but we’re elated to see a few stragglers sneak their way in from lesser known regions such as the Tejo, Algarve and Colares. Admittedly, I’m still holding out that a Portuguese sparkler will find its way on the list in the future. What’s intriguing to note is that Viniportugal ensured that every tasting brochure contained a QR code alongside each wine, allowing visitors to garner information direct from the producer and provide feedback on the tasting. This is something we’ve championed for over the past 4 years, and it’s nice to see a generic put social media into action. Please take a minute to scan the list below, and note that we’ve broken the list down by region and have provided a link to both the Portuguese tasting note site, Adegga, as well as the producer’s site. Hopefully, you’ll have enough info at your fingertips to head out to your local shop and pick up one of these bad boys yourself! We know we will. Please head out to your local wine shop and see if you can source any of these wines, and if you do, don’t forget to come back and tell us about it. We’re dying to hear!